Brrrrr! Feels like winter is here! 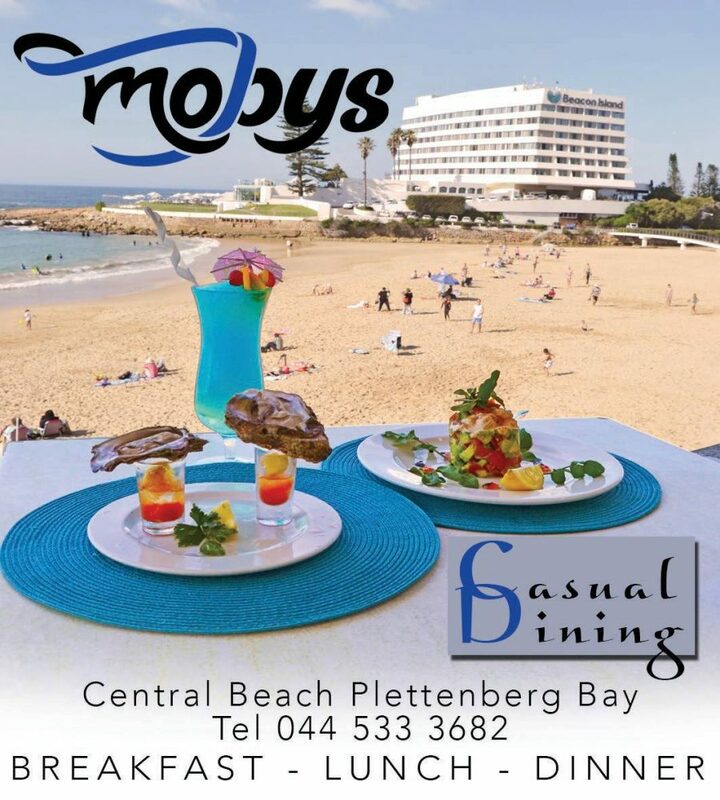 Why not join us at Mobys this winter for some fantastic deals.